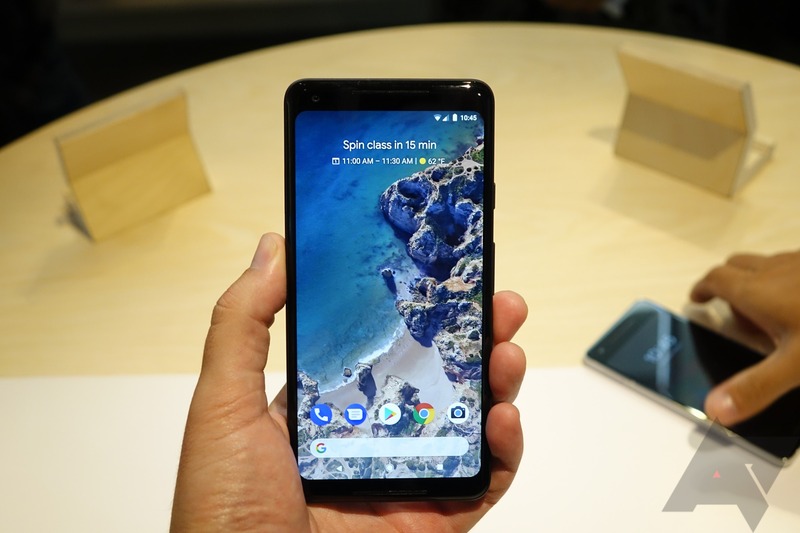 The Pixel 2 and 2 XL were announced last week, but with most variants not shipping for a few weeks, those of you who pre-ordered one are probably getting a little antsy. But starting tomorrow, October 12th, Verizon stores will have floor units of the Pixel 2s for customers (and eager tech nerds) to play with. This information comes courtesy of a Verizon PR manager by the name of Scott Charlston, so it's definitely reliable. Tomorrow, you'll be able to walk into a Verizon store and check Google's latest phones out. Hopefully there's a panda Pixel 2 XL out for people like Ryne to ooh and ahh at. After all, you guys have to wait 5-6 weeks for your phones. Let us know if any of you guys are planning a trip to the nearest Verizon store tomorrow. I'm thinking about it.